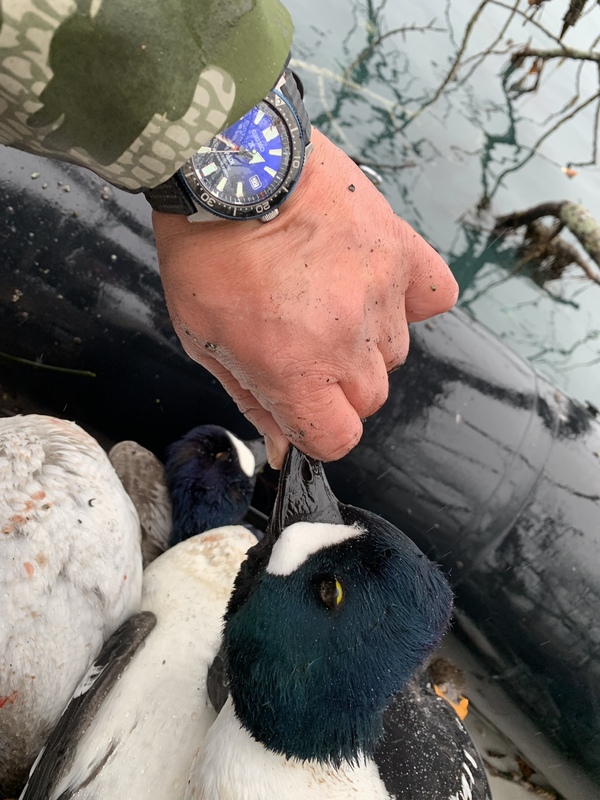 Season went out with a bang, my favorite eating, barrows golden eye! And a bonus goose! Wow, those are really some beauties. Get many harlequins down there? If I lived in Kodiak I would definitely get more into duck hunting. Our duck hunting season is way too short up here in the valley and interior AK. And the limited season we have overlaps with the moose season.